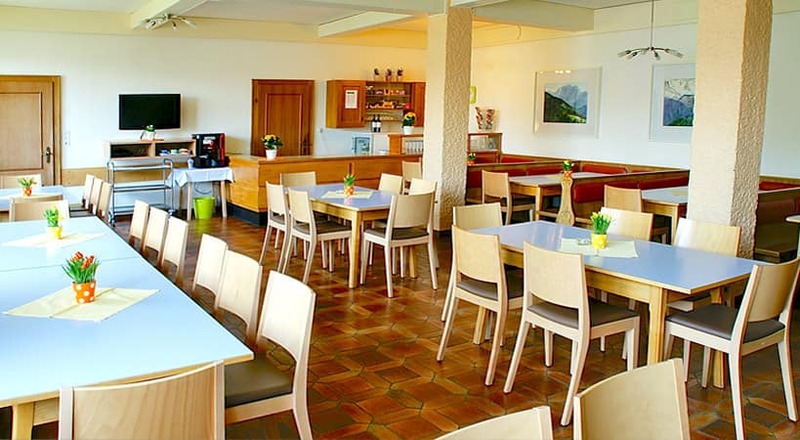 The 120-bed Youth Hostel / Youth Guest House Holiday Club Berghof Werfenweng is located at the edge of the Werfenweng village, close to the “Wengerau”, an exceptionally beautiful Austrian valley head in the centre of the federal state of Salzburg (Land Salzburg). 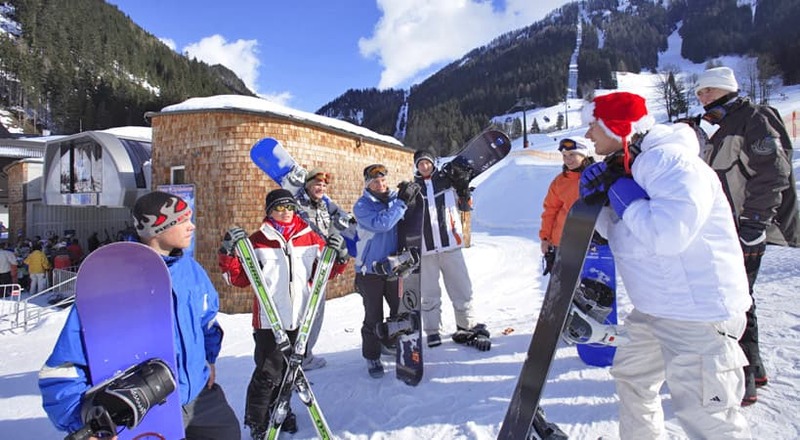 The sunny high plateau at the foot of the Tennen Mountains is located at an altitude of approximately 1,000 m above sea level. 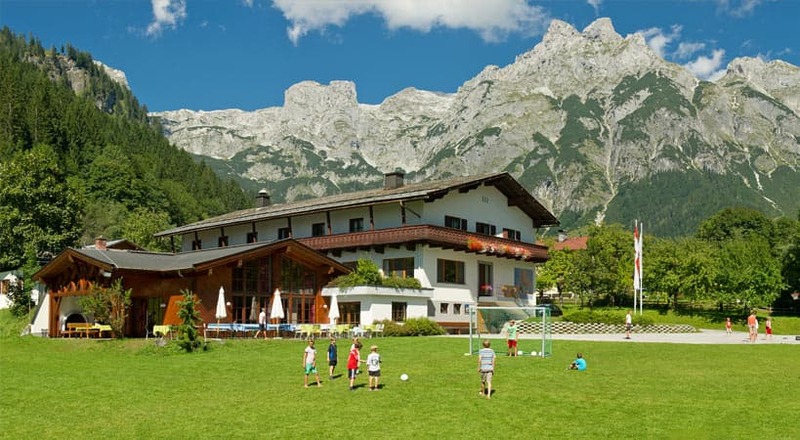 A magnificent natural landscape, including a natural bathing lake and lots of sports and hiking opportunities are waiting for you about an hour’s drive south from the city of Salzburg. 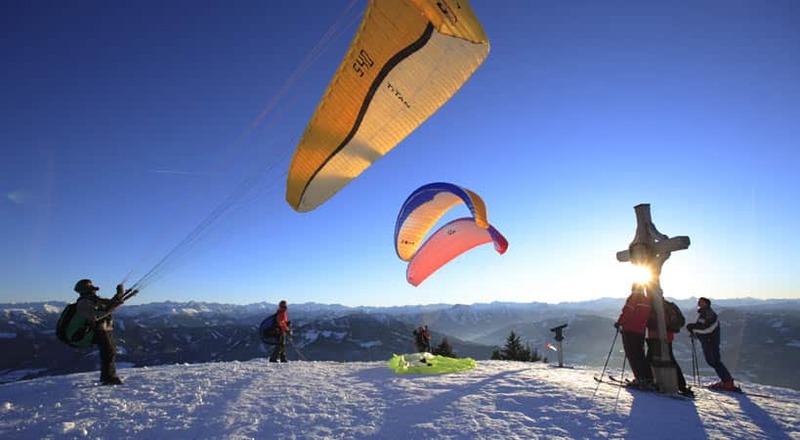 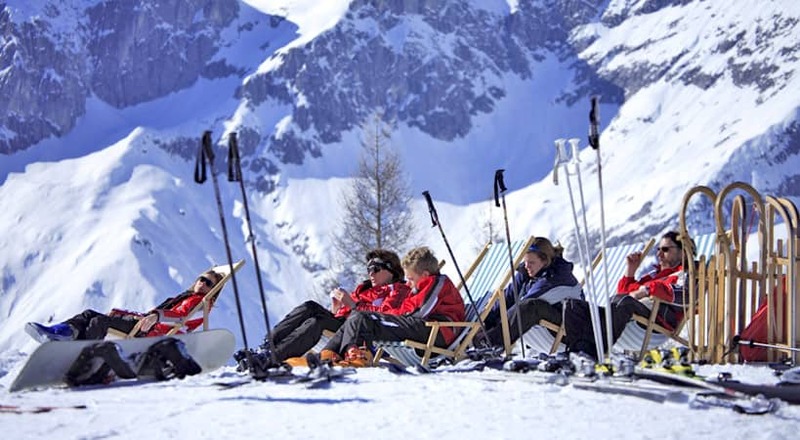 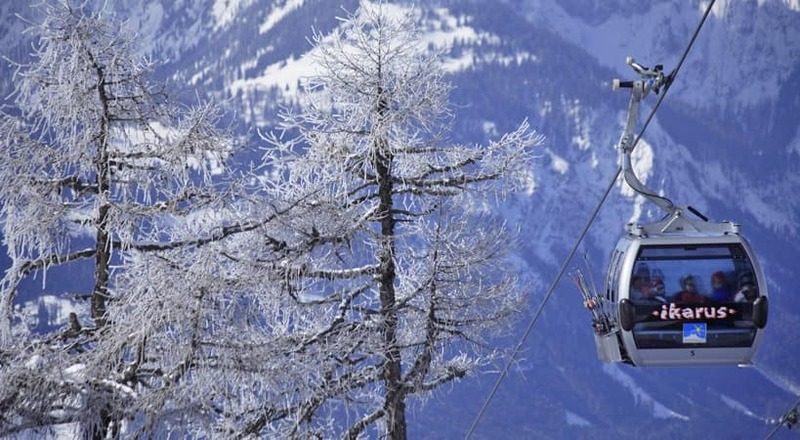 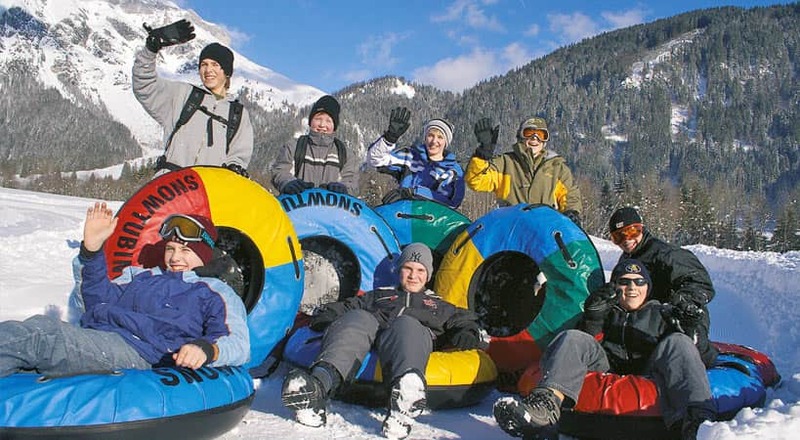 In winter, Werfenweng offers a modern and family-friendly ski area and the well-known Ski Amadé ski regions can also be easily reached. 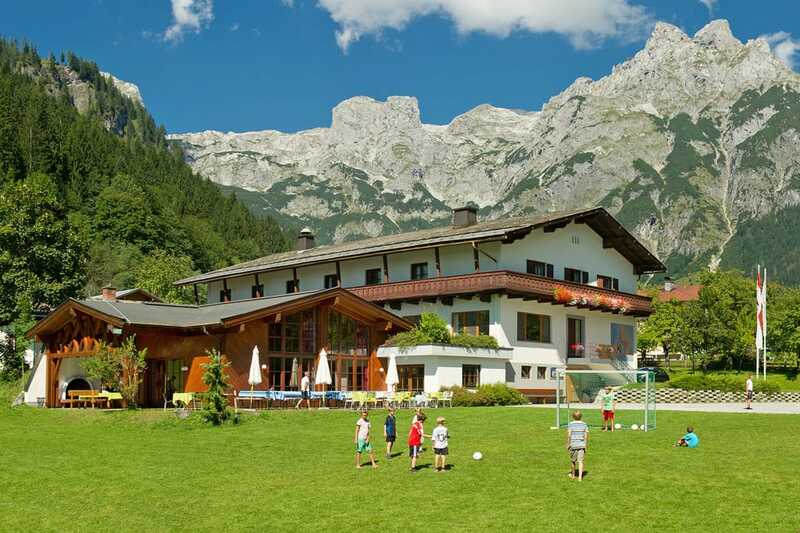 An idyllically situated 10,000 m² of meadows and play areas are waiting for you to spend relaxing holidays. 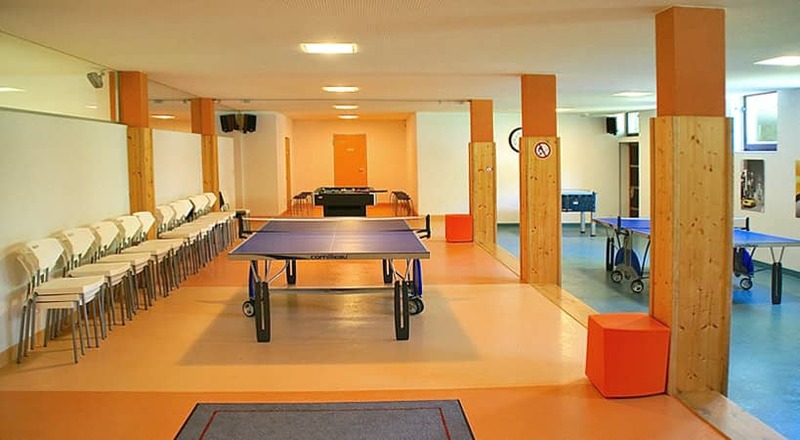 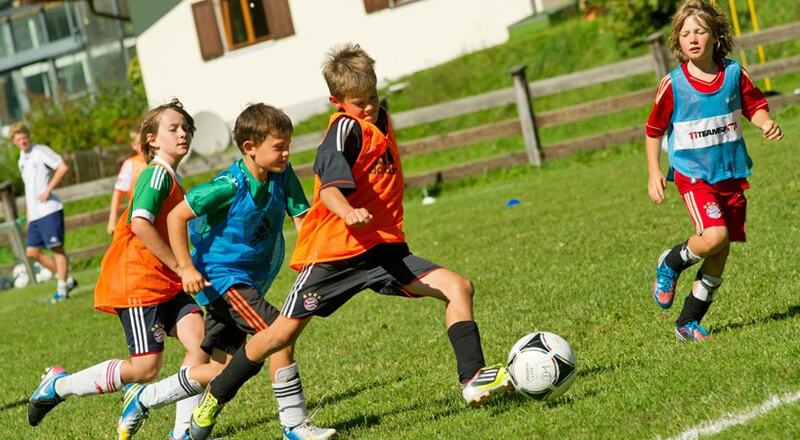 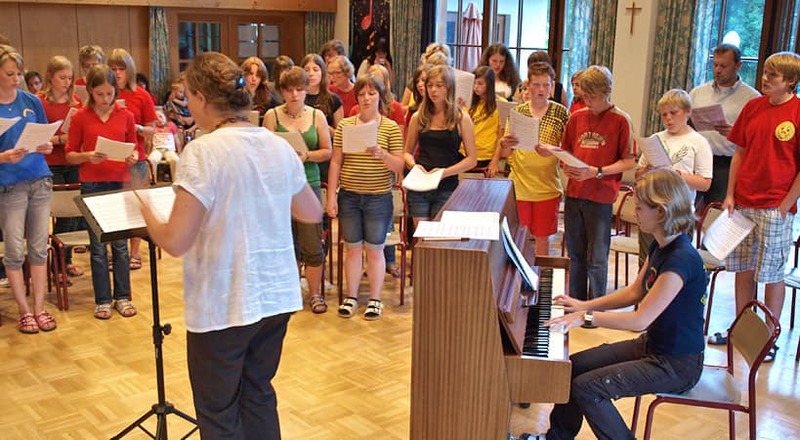 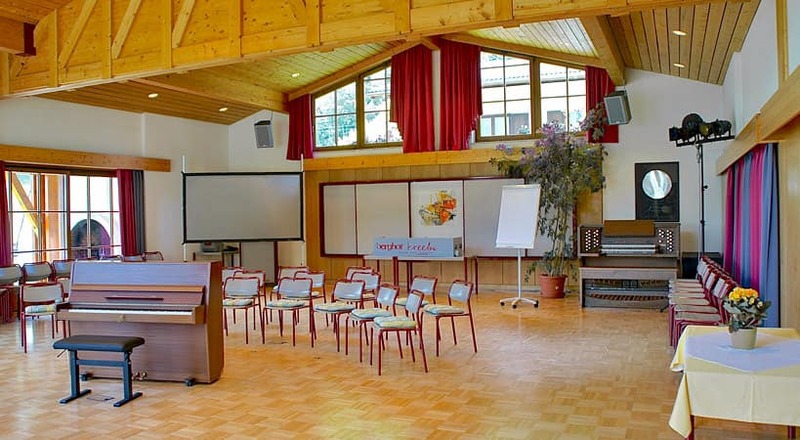 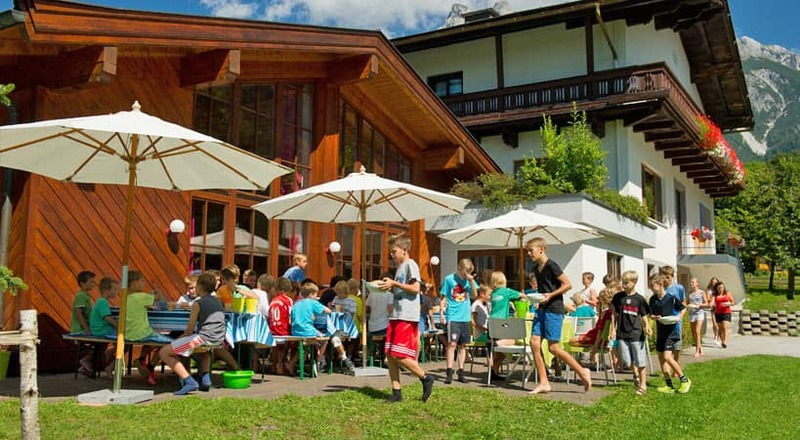 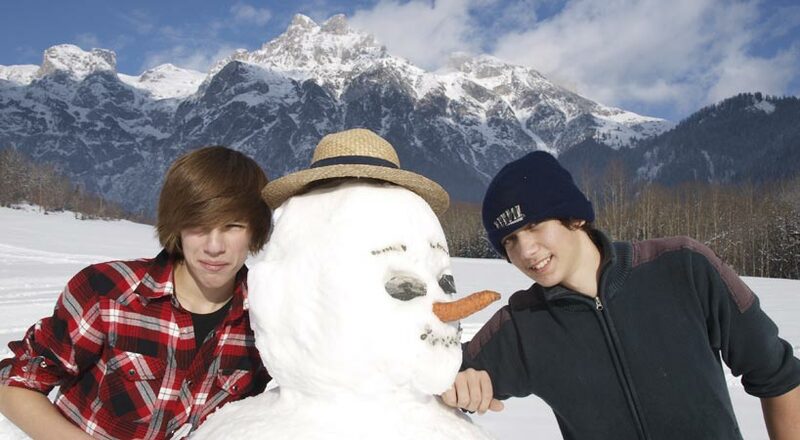 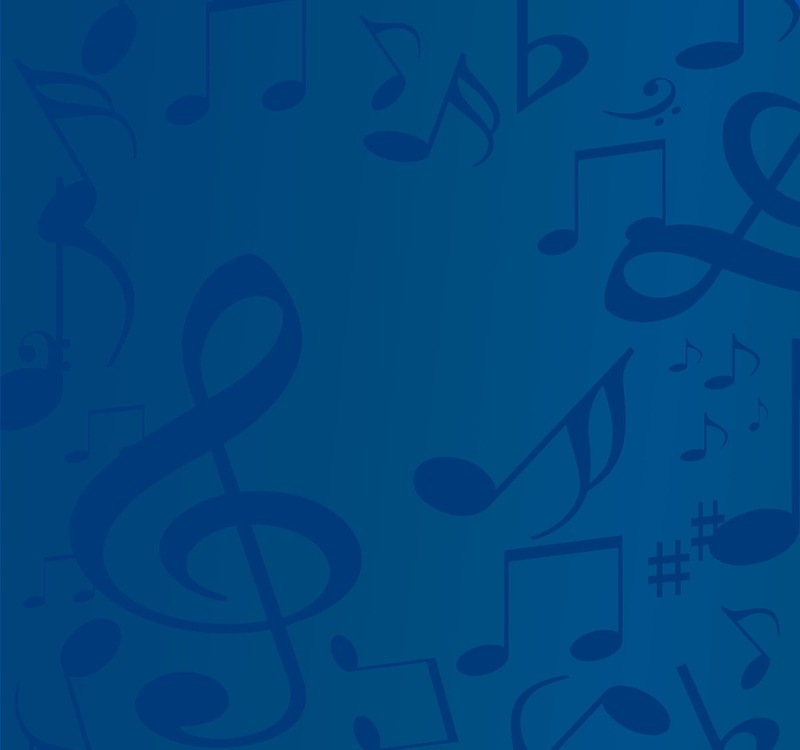 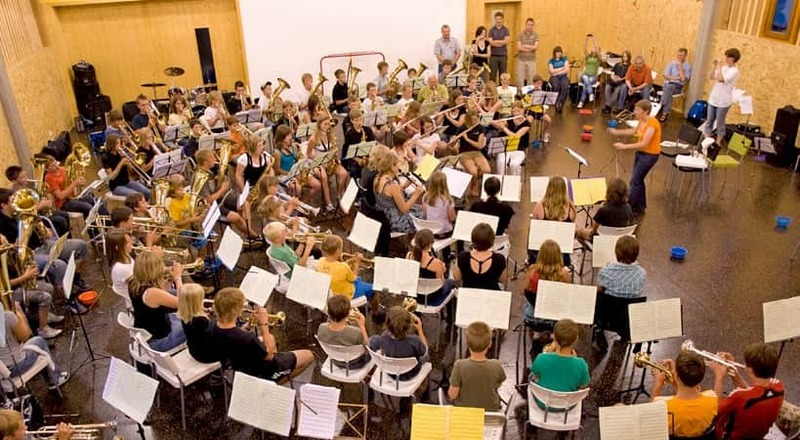 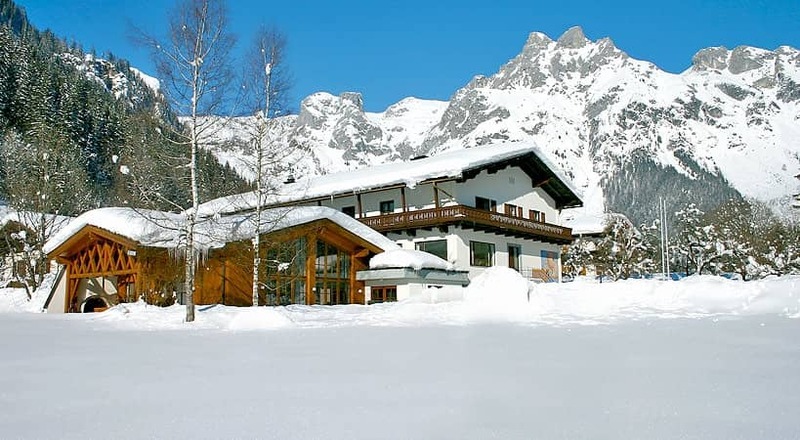 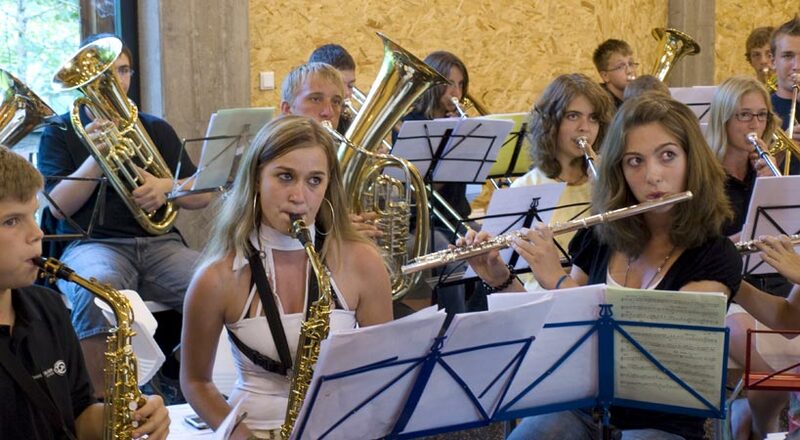 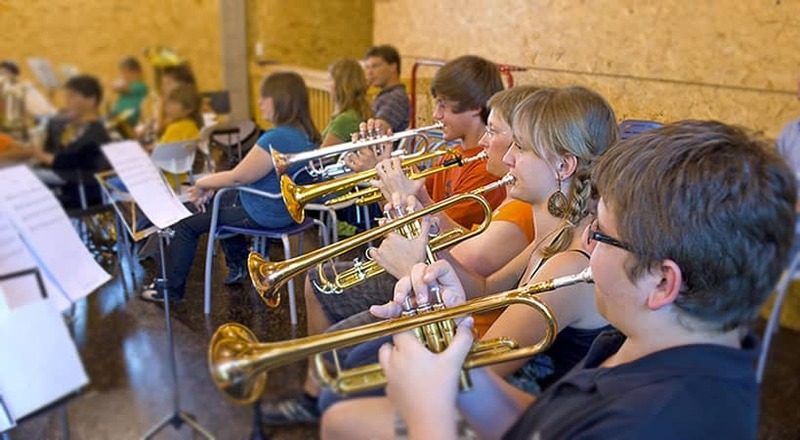 In particular, schools, adult groups, clubs and families value the family-run Youth Guest House Holiday Club Berghof.